Yodet Gherez interviews Tina Louise Rothery (Spokes-person for RAFF – Residents Action on Fylde Fracking) about the recent Anti-Fracking Protests . Also in the studio we get a live performance from Grassy Noel. Posted in Uncategorized and tagged anarchism, Anti-Fracking, Balcombe, camp, environment, Fracking, grassy noel, oil, poem, protest, resonance fm, uk. Bookmark the permalink. 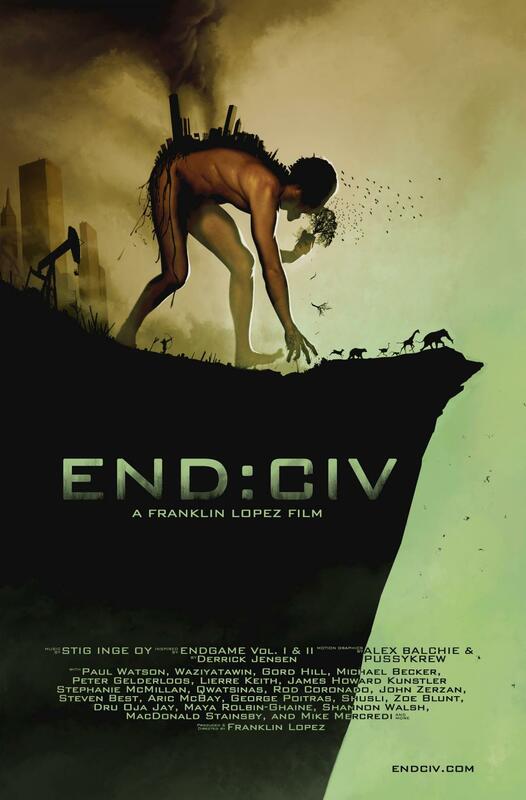 Author Derrick Jensen and film maker Franklin Lopez discuss End-Civ and the impact civilization has had on the environment. 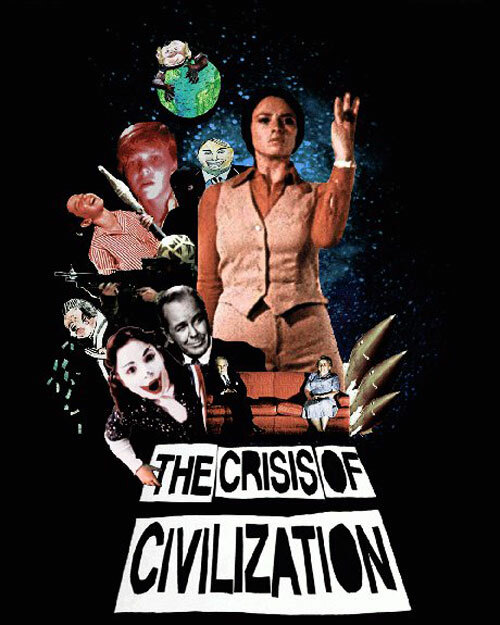 Posted in Uncategorized and tagged capitalism, Derrick Jensen, documentry, end-civ, environment, film, Franklin Lopez, submedia. Bookmark the permalink. 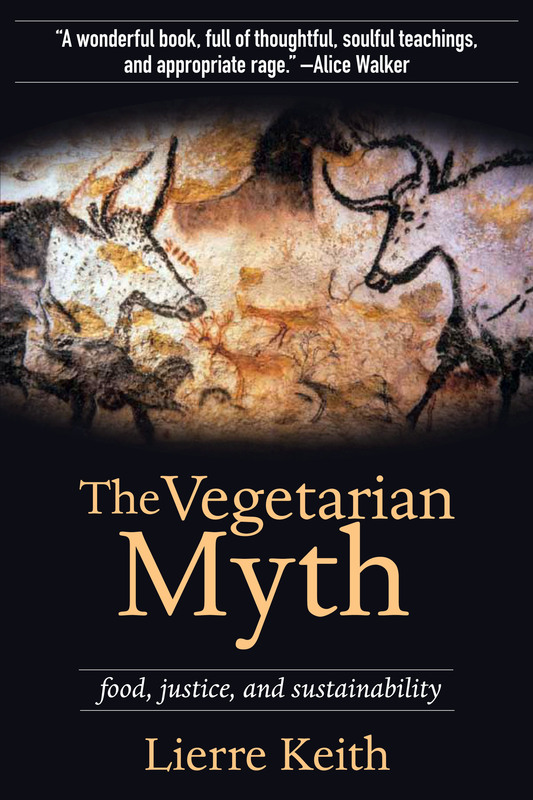 This weeks show is Kiren who was an activist at Tara. 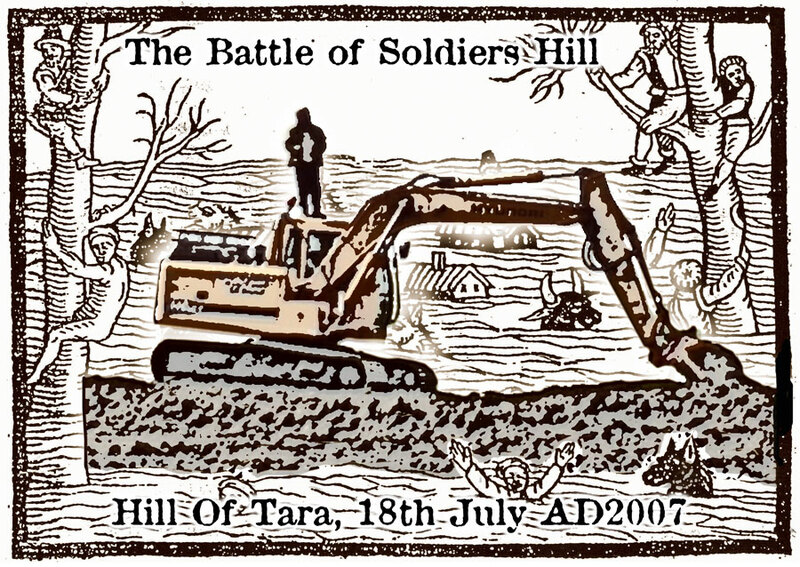 The campaign was against the new M3 motorway planned at the Hill Of Tara (an Ancient site) in Ireland. Protesters had a long running camp there and Kiren reflects his thoughts on the process and how to use that method and also to learn from it for today. Posted in Uncategorized and tagged environment, ireland, protest, sacred, tara camp. Bookmark the permalink.